How Do I Measure Lamp Thread? 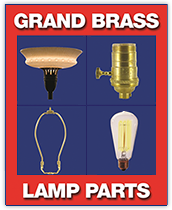 – Grand Brass Lamp Parts, LLC. Did You Know - Lamp Parts Have a Gender and Love to Mate?